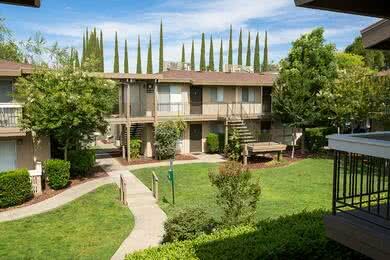 Welcome to Abby Creek Apartment Homes, the best apartments for rent in Carmichael, California. 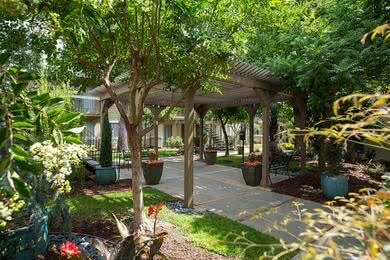 Carmichael's best kept secret is located in the heart of Sacramento County, just minutes away from downtown Sacramento. 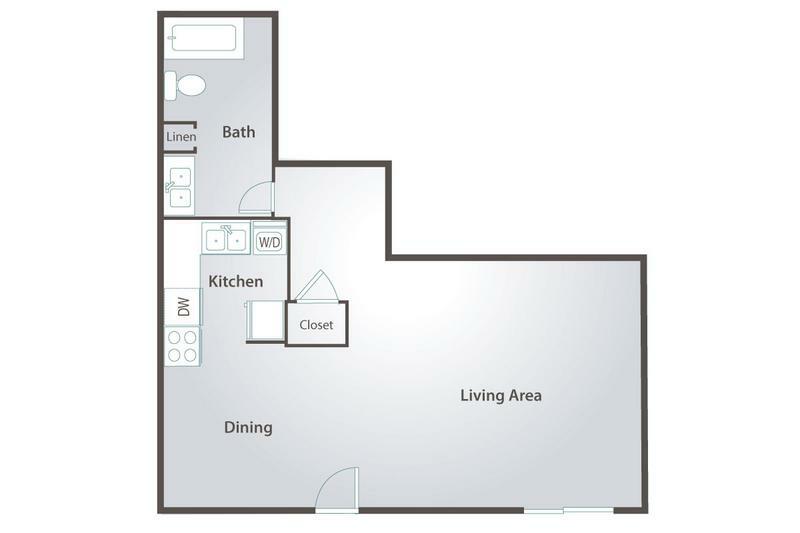 Here at Abby Creek, we offer one bedroom, two bedroom and townhome floor plans, complete with all the luxuries and amenities you’re looking for with apartment living. 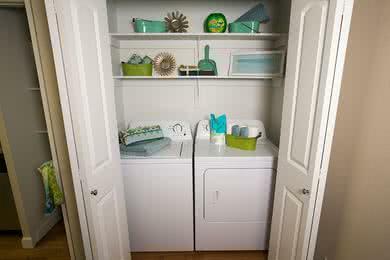 Your new apartment in Carmichael comes with a full size stackable washer and dryer for your convenience. Our newly remodeled apartments in Carmichael include kitchens with full-size appliances, central air conditioning and heating, as well as walk-in closets and separate vanities in most homes. No apartment amenity is overlooked at Abby Creek. Take a dip in our sparkling, resort-style outdoor swimming pool, or relax on your private balcony. 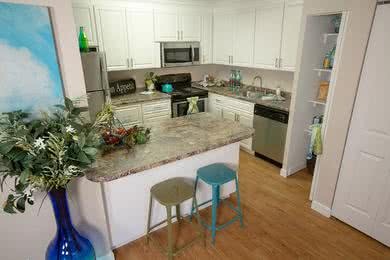 Our apartments for rent include a fully applianced kitchen. We also offer covered parking for those rainy days. Stainless steel appliance packages are available. 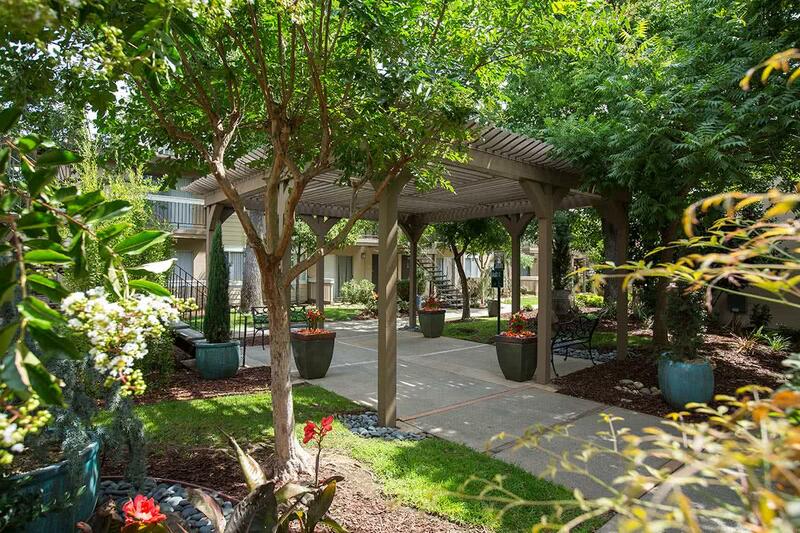 Our community also offers pet friendly apartments in Carmichael. Large breeds are welcome, so don't forget to bring your furry friends along! You will also enjoy the convenience of a brand new on-site fitness center. 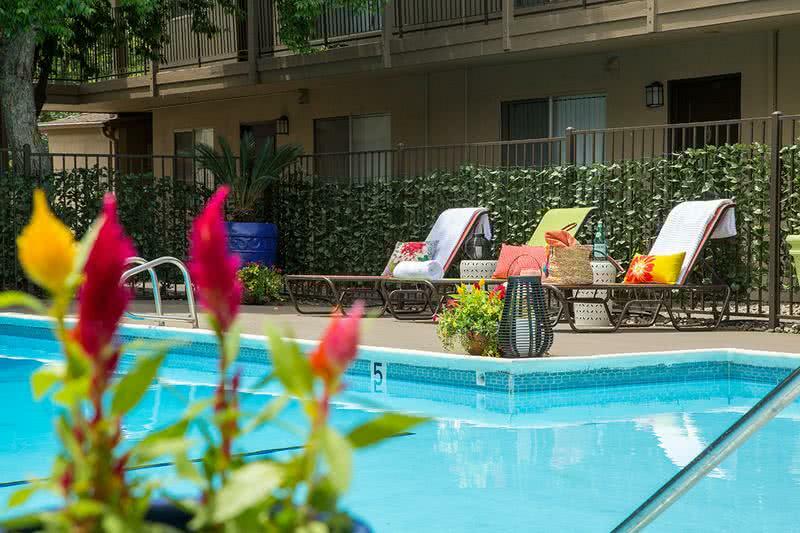 Abby Creek apartments is conveniently located within walking distance to shopping destinations, banks, restaurants and so much more that Sacramento has to offer! We are situated just a short drive away from Interstate 80 and Highway 50, allowing easy access to all of California's major highways. One look at our close proximity to the American River Parkway and Folsom's Premier Fashion Outlets and you won't want to live anywhere else! We are minutes from American River College and a short, scenic drive to Sacramento State University and the Historic Mather Air Force Base. 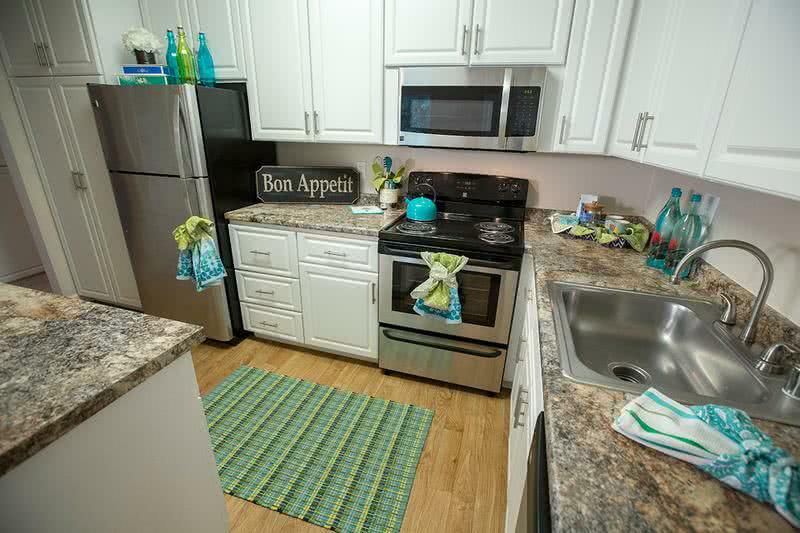 Our location in proximity to Sacramento makes us a premier off-campus apartment choice for Sacramento State University. Be sure to check out our list of preferred employers as well, as you may qualify for discounted rates and specials.